Thanks to everyone who nominated their favorite local businesses—the finalists have arrived! We’ve tabulated the votes in each category and present to you—in most cases—the top five finalists. If you see more than five options, that means there were some ties; we decided to keep the tying votes. We can’t wait to see who Astorians choose in this next round of voting. You have until Friday, April 6 to cast your votes. 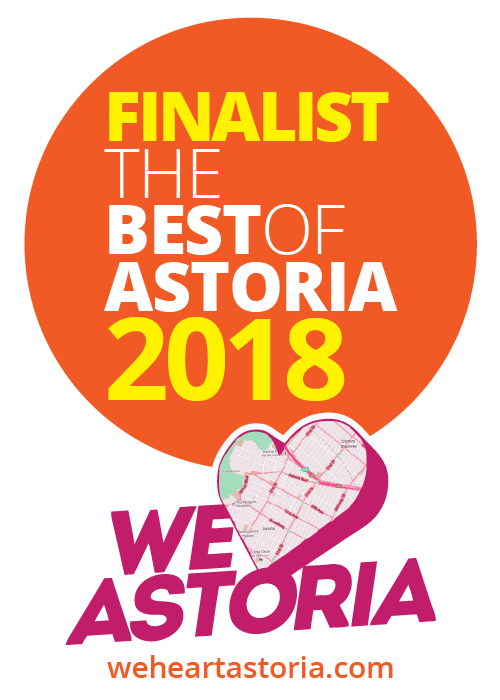 Make sure you join us on Thursday, April 26th at our Best of Astoria Bash, where we’ll announce the winners. PLEASE NOTE (3/21/18): This embedded form may not work properly on iOS devices; this is the result of an issue between newer versions of iOS and Google. If you are finding that the form is causing problems (e.g., speed jumping to the bottom of the page), please click here to access the form in a dedicated window. We apologize for the inconvenience. Chateau Le Woof! Coffee and woofs! Queens Comfort is the Bomb Diesel! 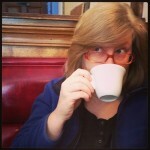 Brooklyn bagels and New York City Bagel House are close! Depends on what you are in the mood for! ChipNYC is by far the best in Astoria.. There seems to be some kind of problem with the form, at least on iPhones and iPads. When you select a button to vote, it automatically drops you down to the bottom of the page instead of keeping you where you were. Thanks for your helpful comment, Katie. I did a little research and found that this is a somewhat recent problem when it comes to later versions of iOS and embedded Google forms. I’ve created a workaround, since I am unable to affect anything form Google’s end, and tested it with my own iPhone. The speed jumping is no longer a problem when you access the form from its own page. I am hopeful that Google will fix this by the time we need to embed a form again. What a pain! This poll displays terribly in mobile and iPad. The display jumps to the bottom after selecting each result. And then after finishing, the page crashed. Fix this page. 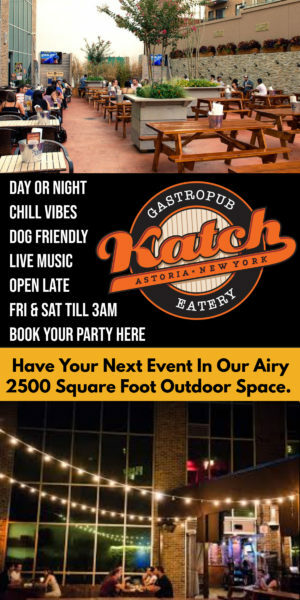 So many of my favorite Astoria spots don’t fit into any of these categories! 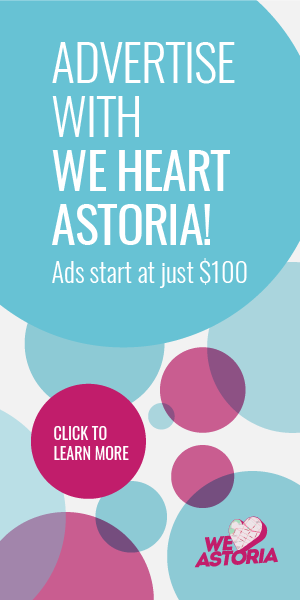 I want to show some love for Astoria Bookshop and the Geekery HQ, but they don’t really feel like “boutiques” to me. Maybe next year the category can be expanded into just “independent shops” or something. I would also be curious to see what the community could come up with for local thrift stores! I’ve found lots of good stuff at Ditmars Thrift Shop, but there must be other good ones in the area that I don’t know about. I wish the prince tea house made it. Best spot!! Crossfit Bell is the absolute best!!!! Retro pizza will always be the best.